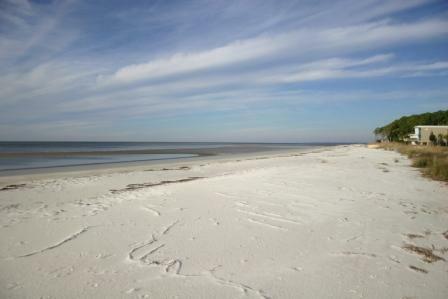 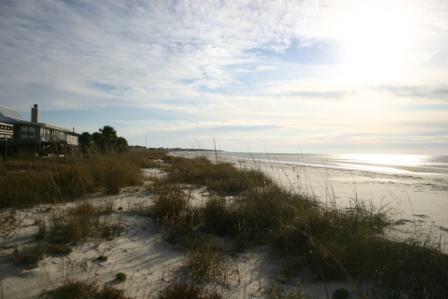 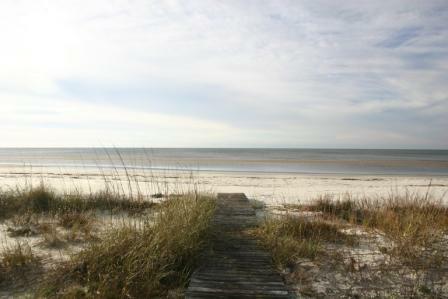 Formerly known as "Our Fan Ta Sea," Breakpoint is nestled on one of the most pristine beaches on Florida's Forgotten Coast. 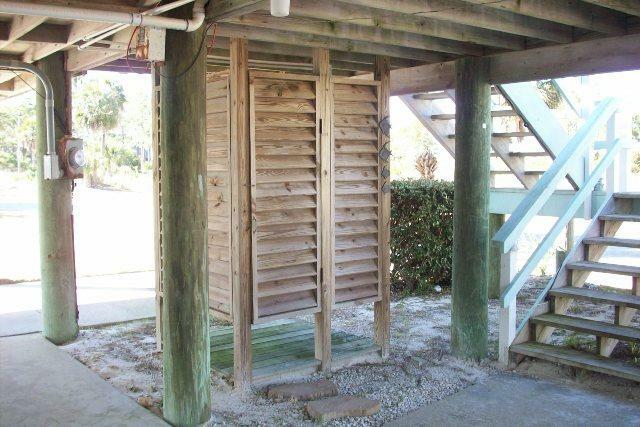 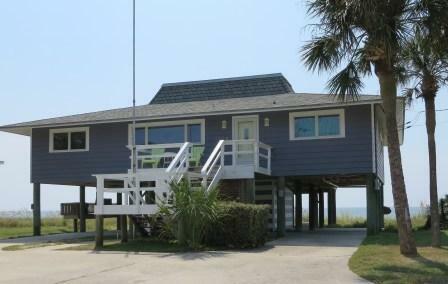 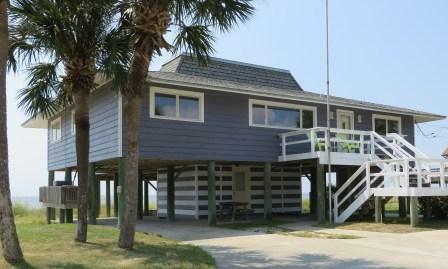 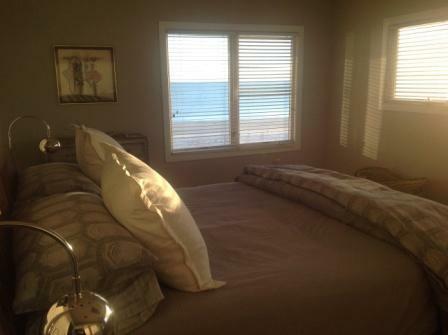 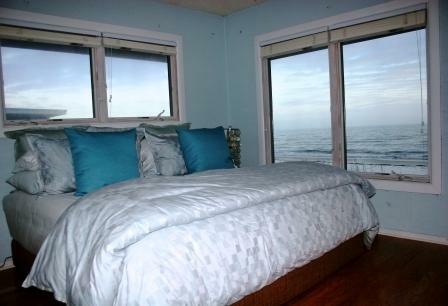 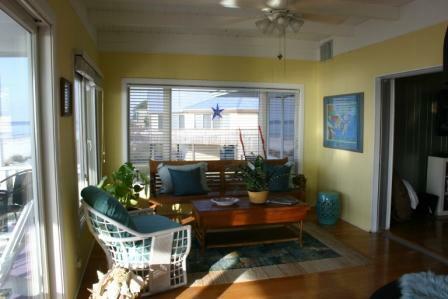 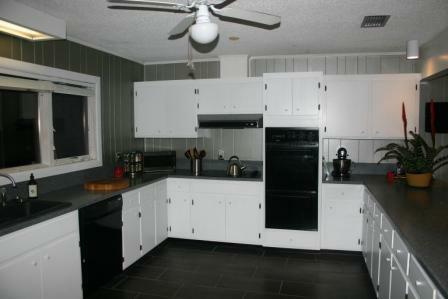 This home is an updated, comfortable beachfront sanctuary located across from the Alligator Point marina. 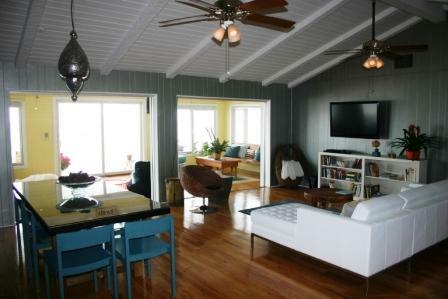 This spacious three-bedroom home offers amazing access to the Gulf, as well as sophisticated amenities and fun, contemporary décor. 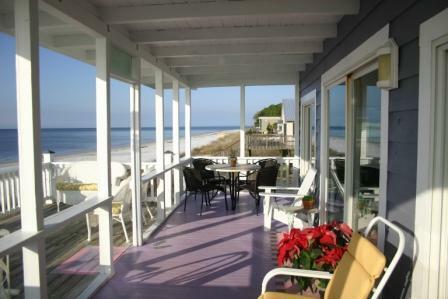 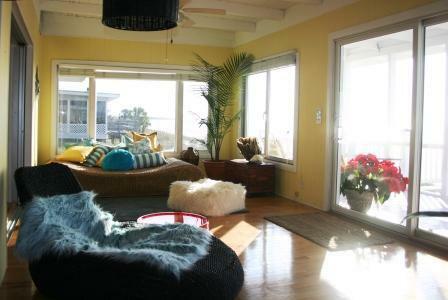 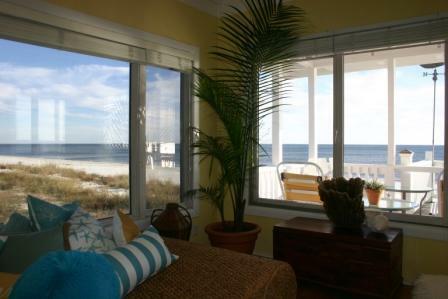 Relax in the large great room, enjoy spectacular views from the deck and sunroom, and soak up the sun on the sand. 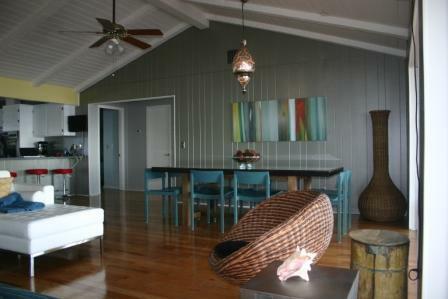 Breakpoint is as perfect for entertaining as it is for watching the dolphins swim by. 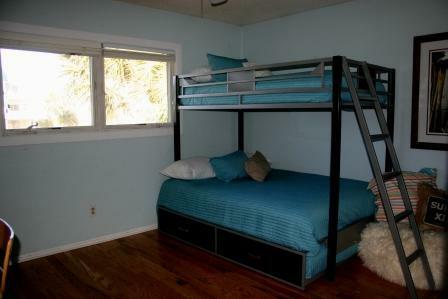 High speed internet service with WiFi.